I have never had such a difficult time with trying to give something away! Please email me at sewbussted@yahoo.com with your mailing info so I can pass it along to Londa. I will be back a little later today with some great opportunities that you are not going to want to miss out on. Can't wait to share the news!!! This will be a departure from our usual Monday Morning Inspiration post. Last December, I invited a few friends over for a small holiday gathering. During the evening, as usually happens, the subject of sewing cropped up. A friend commented that his uncle had been stationed in England during WWII and had continued his post for some time. He said that in 1949, his uncle was invited to have cocktails with the King and Queen of England, and had written a letter home detailing his experience. He thought that I would enjoy the letter for the description of the clothing. While the description is not elaborate, it's still quite interesting. So many of you are Downton Abbey fans, so I thought you would enjoy a real life account of an extraordinary evening. I asked my friend for permission to share the letter and he was honored to think that others might enjoy it too! The following is a letter received from Col. Salvatore E. Manzo, 92nd Bomb Group Commander, describing his recent visit to the King and Queen of England. In this letter I want to tell you about my visit with the King, Queen, and Princess Margaret at the King’s residence, Sandringham. On Tuesday morning, 22nd Feb., I was having a staff meeting in my office when I was interrupted by a telephone call from Sandringham. It was an equerry in the King’s household inviting me to a cocktail party in the name of the King at Sandringham that evening at 6:00o’clock sharp. I was asked to bring one other officer with me. He made it a point to make sure that I understood the exact time. You can imagine my reaction to that invitation. I was flabbergasted! I never expected to be invited to any affair attended by the Royal Family, let alone a cocktail party at their home. None of the Americans who have been here before me in the rotation of B-29 Groups have been invited, and no one from the other units presently here was invited. I have no idea why I was so fortunate to be selected. Lt. Col. Bill Norvell, my executive officer, went with me. I told the driver of the RAF staff car we have to find out how to get there and to pick us up at 5:00 P.M. Sandringham isn’t far from here. When I told the driver, an RAF airman, where we were going, he was astonished and immediately took off to polish the car and make preparations. He was the envy of all his fellow airmen. A short time later he returned and suggested that we leave at 4:45 just to be sure. We left at 5:00 and arrived at Sandringham at 5:30. Since we were early we drove around the countryside to kill some time. At 5:45we approached the gate to the grounds and were stopped by a tall, immaculate bobby. I told him we were expected at 6:00. He asked me my name, and when I replied he recognized that I was a guest without even referring to a list. We went into the beautifully landscaped grounds and up to the enormous mansion. Another bobby showed us where to park. Since we were early we sat in the car and waited for 6:00 o’clock. In a few minutes the bobby said it would be all right to go in, so we actually entered the house about 5:50. We were the first guests to arrive, and we were met at the door by two doormen who took our coats and checked our names against their list. The doormen were in uniform, of course. We waited there in this large entrance hall until the equerry who had called me came out. In the meantime some other titled guests had arrived and were waiting also. The equerry took me by the arm and led me to the room in which the party was to be held. I was first to enter. Then she presented me to the King, who also extended his hand. Other guests were beginning to come in so we moved away. It was a lovely room. The rugs, furniture, tapestries or paintings which covered the walls, and the swords and shields on the walls were all exquisite. It was a very warm and friendly atmosphere. The waiters, of which there were six, wore uniforms of the King’s regiments with his monogram embroidered on the chest. They kept coming around with drinks and delicious canapés. They served whiskey, sherry, and gin. For the first time in England I got some ice in my drink. 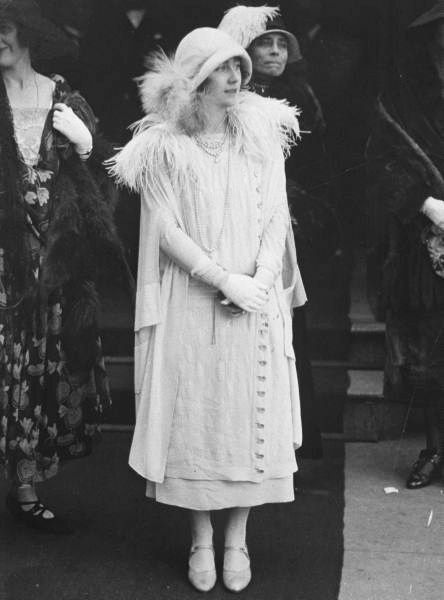 There were 27 guests plus the Royal Family and a few members of the household [ladies-in-waiting, etc.] The party was small enough so you could meet and talk to everyone The guests were grand to us. About 6:30 Lady Peale, one of the Queen’s favorite ladies-in-waiting, came to me and said she wanted to show me the drawing room across the hall. It was a lovely room with beautiful furniture, etc., fireplace at each end of the room with roaring fires in them, a lovely piano, and many trinkets. 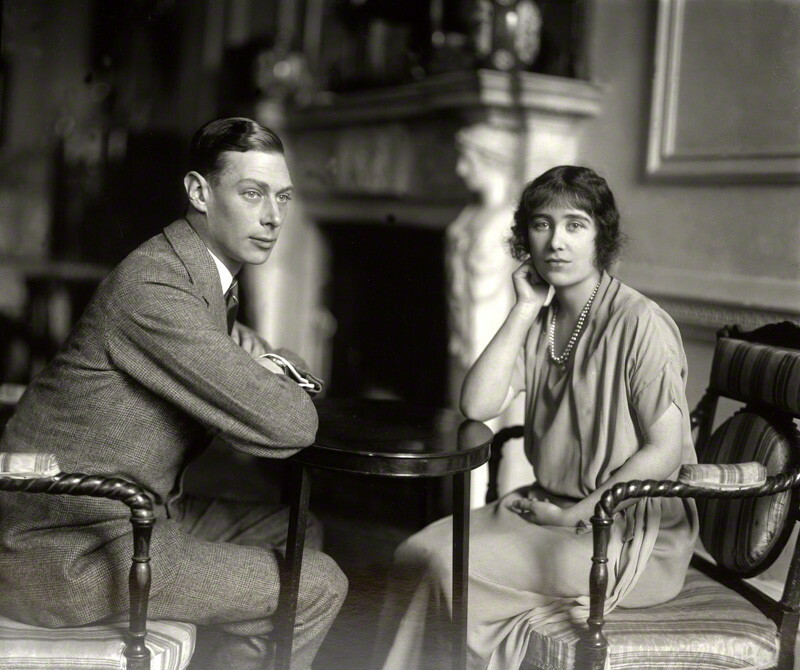 She said it had been the favorite room of Queen Alexandra, the King’s grandmother. Most of the objects in it were things that she had collected around the world. There was a large cabinet with tiny figurines of all kinds of animals in different types of stone, ivory, jade, etc. 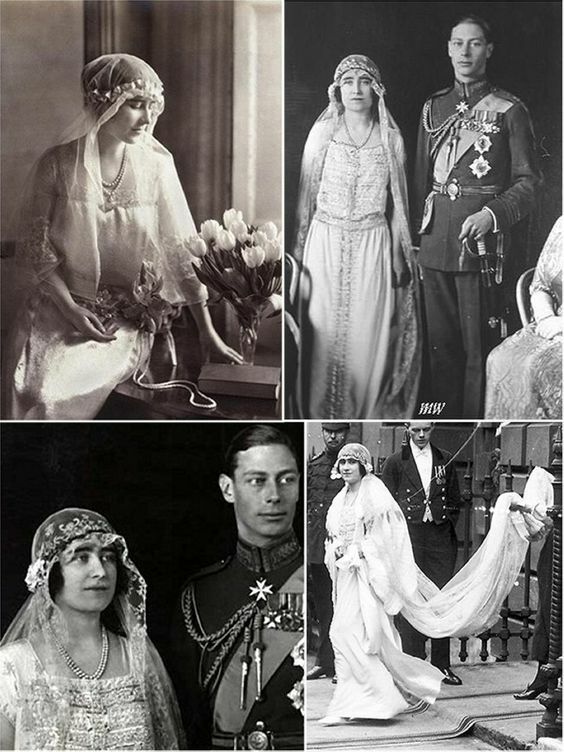 They were a collection of Queen Alexandra’s. Lady Peale showed me a full size painting of her. She had been a beautiful woman. About 6:45 I was able to make my way to where the King was sitting on the arm of a chair talking to some people. As I approached he saw me and stood up. The other guests then moved away and I was left talking with the King alone. We talked for about 15 or 20 minutes. Lady Peale had previously told me that Kings of all ages, they like people who amuse them. She said the King liked funny stories. I’ll be darned if I could think of a one. We talked of many things; the past war, the present world conditions, the Atlantic Pact, our presence in England, his health, Eisenhower’s book and his recent appointment as head of the Joint Chiefs of Staff, pheasant hunting, and a few other things. He is very concerned about the condition of the world today. He was afraid that the American people might still regard the ocean as too great a security factor when actually in this modern age it is not. I assured him that the American people, if anything, were more frightened of the prospects of another war than were his people because the British people have been so close to the threat and source of war for so long that they are better disciplined and more used to it. He agreed with that. About Eisenhower’s book, he said that it was very well written, easy to read, and very fair. He likes Ike. He said that it was very interesting to read about other people’s reactions to the big decisions that were made during the war. He told me that his health is much improved and that he is “now back on a full engine, all four cylinders.” He looked very fit. All the time we were talking he was standing. The Queen and Mr. Keith were talking to Bill not far from us. About 7:00o’clock they came over. The Queen was concerned that he might be tired after standing so long, but he said no. Bill and I worked on them a bit to visit the Group at Schulthorpe. Brazen Americans! Actually they said they’d love to but they were leaving on Thursday, the 24th, to return to London. The Queen said that maybe they could make it early in May. I said we were leaving early in May and suggested April if they could. She said, “Can I climb up one of those little ladders and see the B-29 inside?” She is wonderful. I know you’re interested in what the ladies wore so I’ll try to describe it. Since it was an informal party the ladies wore cocktail dresses and no hats. 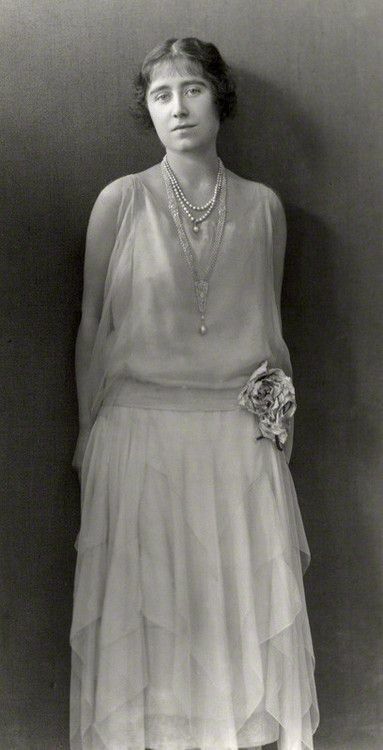 The Queen had on a beige cocktail dress, solid color, with a silver fox neckpiece over her right shoulder down to her waist. She had on a 3-string pearl necklace of huge pearls, and a diamond and emerald clip on her left shoulder, earrings and bracelet to match. She had on a moderate amount of make-up and no fingernail polish. She looked beautiful, always smiling. Princess Margaret had on a cocktail dress. I believe it was chartreuse in color with brown dots on it. She was very attractive and not as short as I had pictured her. I didn’t talk to her much but I liked her. The King wore a sport suit of tweed, predominately gray. He had on a blue shirt, a red and black tie, and brown suede shoes. The person who impressed me most was the Queen. She is lovely, and charm personified. She was a perfect hostess, circulating among her guests, and always smiling. She appeared very interested in anything anyone said to her and she made us feel right at home. As a matter of fact, they all made us feel at home. Never once were we uncomfortable. I forgot to mention, all the men wore business suits except Bill and I and Air Commodore McKee, the only RAF officer there. To go on with the final events, about 7:05 guests started to take their leave. I was still talking to the King, Queen, and Princess Margaret. I moved away so they could bid their guests goodbye and got in line with the others. Then Princess Margaret’s dog came in and she started feeding it canapés. I went over to watch for a moment and lost my place in line, so I got on the end of the line. As a result I was the first to arrive and the last to leave. Their Majesties and the Princess shook hands as we left. In my conversations with them I called the King “Sir” and the Queen “Ma’am,” which is proper for an officer in uniform. Most of us who remember the Queen Mother only remember her as an older woman. I was intrigued, so I did a bit of research to see her in her younger days. In the movie, "The King's Speech," the Queen is depicted as a woman who truly loved her husband. That sentiment comes through is the above letter as well. 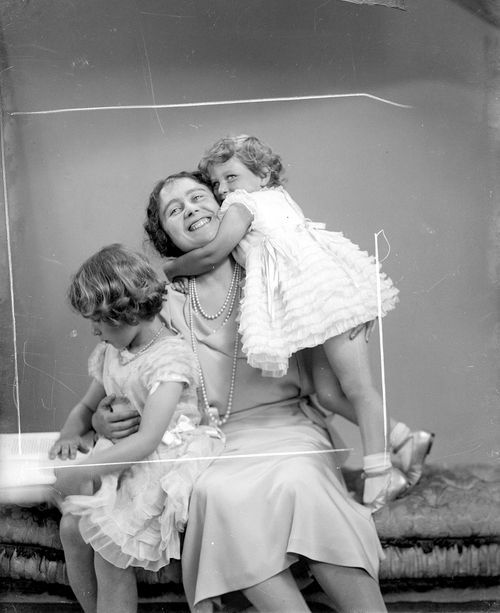 I think she was also a very devoted mother. I just had to include this picture. 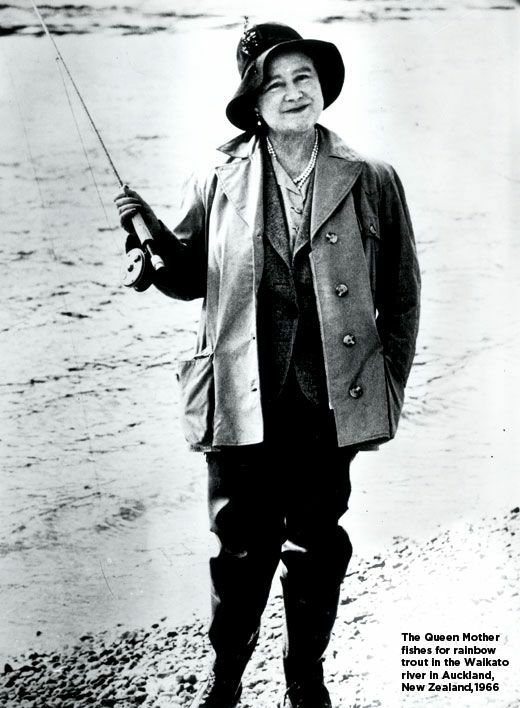 Here she is fishing, but, take note of the pearls!!! It must have been a signature piece for her as it is mentioned in the letter, and if you look at each picture, she is wearing pearls in all. I hope you enjoyed the letter. YOU HAVE TO MAKE THIS RECIPE!!! 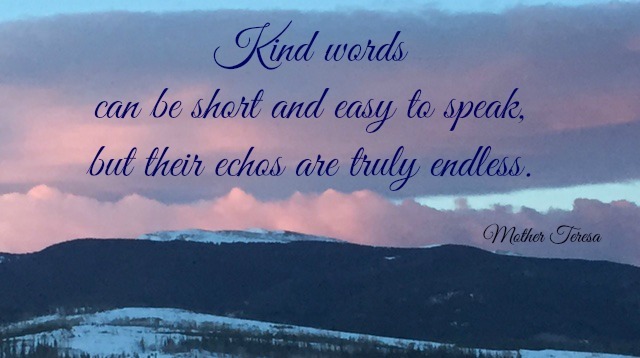 As I looked around, I absolutely loved Kevin's blog, great information and lots of inspiration, so I decided to jump on and follow his posts, and I am SO happy that I did. Now, the soup I shared last week was lovely, but his recipe for Cottage Cheese Pancakes with Roasted Strawberries is to die for!!! The pancakes are a cross between a pancake and a crepe, heavier than a crepe, but still quite light. Roasting the strawberries allows them to retain their shape, and the liquid that is expressed turns into a lovely syrup. The recipe call for a pound of fresh strawberries, I used a pound and a half , but did not increase the sugar. They were perfectly sweet. The strawberries are roasted in a very hot oven, 450 degrees for 20 minutes. I lined my pan with foil for less of a clean-up. For the pancakes, I used fat-free cottage cheese. While my berries were roasting, I made the pancakes and both were finished at the same time. The pancakes cook quickly and have the loveliest color. There is no need for butter or any type of syrup. The berries are all you'll need, so all in all quite light, but extremely satisfying. The pancakes are not at all sweet. They would be great for an evening supper with a mushroom sauce, or, if you like, a chicken and mushroom sauce. Even creamed spinach would make a lovely topping. You can find a printable recipe for the roasted strawberries HERE, and a printable recipe for the pancakes HERE. I thought I would have leftovers for another breakfast or snack...my husband finished them off!!! He left the table with a "PLEASE make these again!" We're far more connected than most of us will ever know. Just a little over a month ago, I introduced you to Tomasa of Sew Much Fashion and her incredibly well fitted pair of pants. As it turns out, she had taken a class with Karen Bengtson, today's guest on Sewbussted's Material Witness. After I did the post on Tomasa, a number of you contacted Karen and begged for a class, of which I had no idea. Amazing!!! 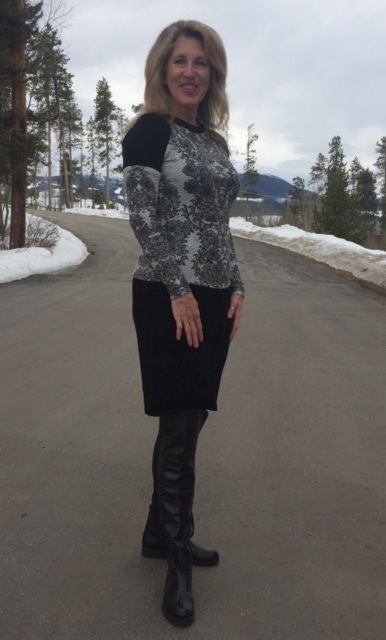 Karen then contacted Joyce Simons Murphy, the master mind and creator of the most ingenious pant fitting system I have ever experienced. This prompted Joyce to contact me. I then contacted Karen and asked if she would like to be featured on my new video series. She replied with an ecstatic, "YES!!!" In the video, you'll see that my eyes are extremely swollen, a residual effect of the sinus infection that landed me in emergency care. Each day is better :) Please forgive my appearance. I've purposely designed the videos so that you can watch if you like, or just put it on, listen and enjoy! I am currently taking Joyce Simons Murphy's Building The Custom Pants Block class. Karen did the fitting on my pants block and in 1 fitting, I had a perfect fitting pair of pants. I have never been so amazed. I hope you enjoyed the video and that you are leaving inspired. Book Woman!!!! Congratulations. 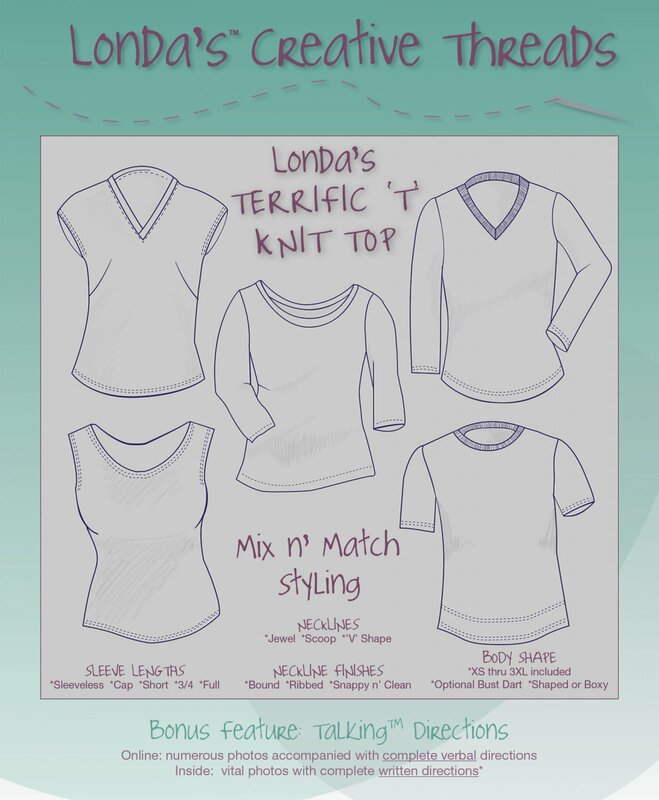 Please email me at sewbussted@yahoo.com so I can pass the info on to Londa and she can then get your pattern out to you. 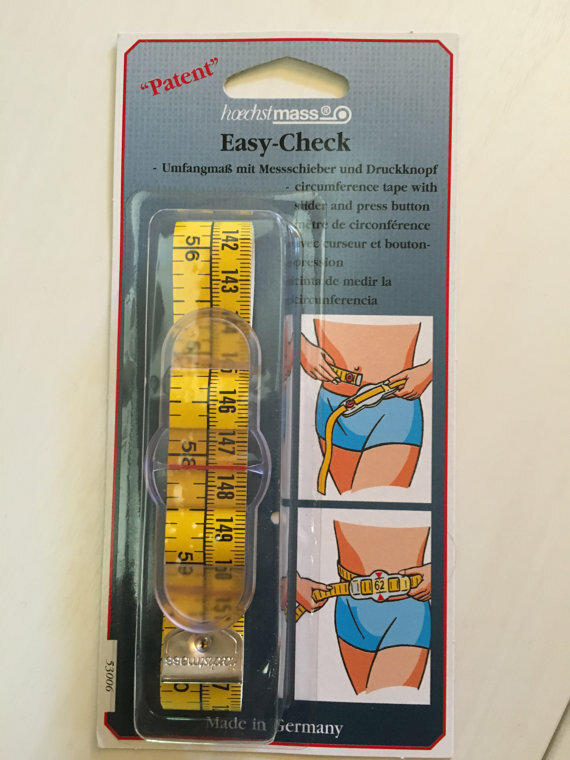 Next on our giveaway agenda is the fabulous new tape measure, Easy-Check. Lucy Wynne!!! Congratulations Lucy. Again, please email me at sewbussted@yahoo.com with your mailing info so I can get your new tape measure in the mail. If you would like to give the new Easy-Check tape measure a try, you can find them HERE in Helen Haughey's Esty shop. It's a tool that is well worth adding to your sewing toolbox. I'm so excited as yesterday, I did 2 interviews for the Sewbussted's Material Witness series. The next episode will be posted this upcoming Friday, so stay tuned! I'm taking a bit of a physical and mental health day today. You'll see in the videos that the sinus infection and lack of sleep really did a number on me. My eyes are so swollen. I didn't realize how swollen until I saw the videos. So a little rest is most definitely on the agenda. Labels: Easy-Check, Londa's Creative Threads, tape measure, Terrific "T"
Moomooi is the work of Meredith Wing. 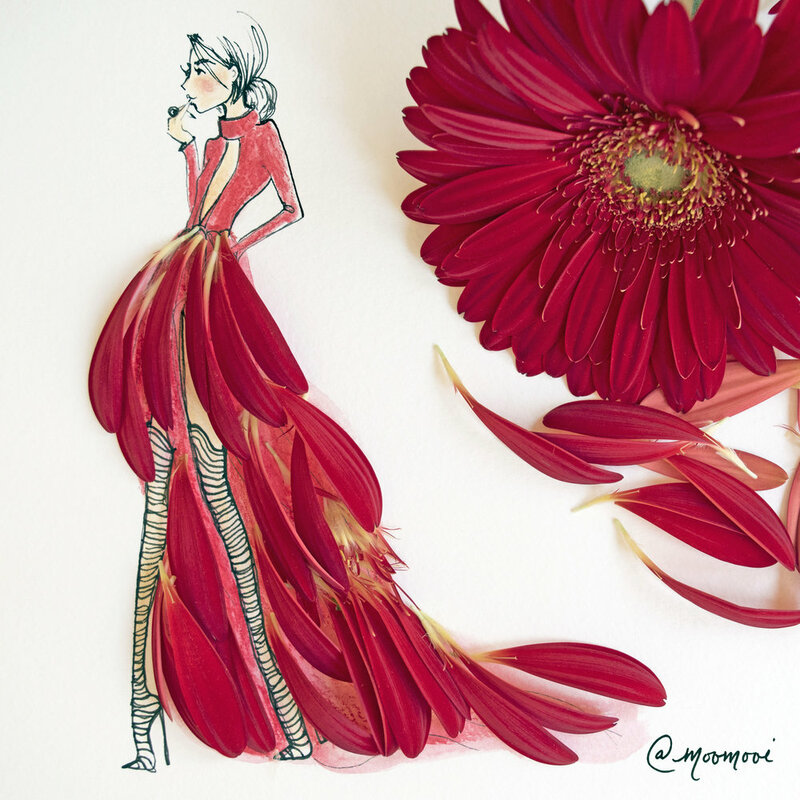 Her training and background is in fashion design as well as architecture. 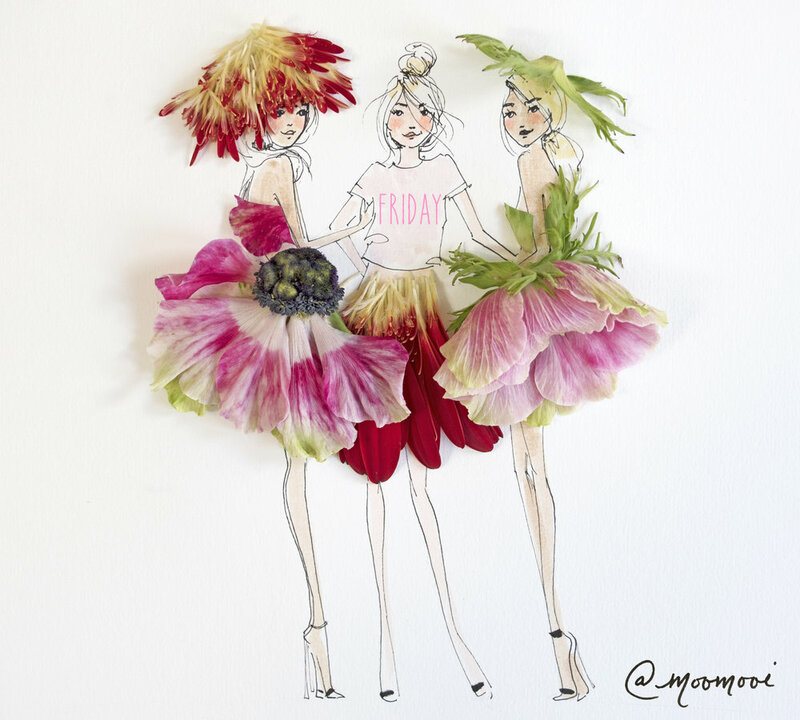 In 2014, her #SomeFlowerGirls illustrations rapidly gained a huge following and now her client list is mind boggling. 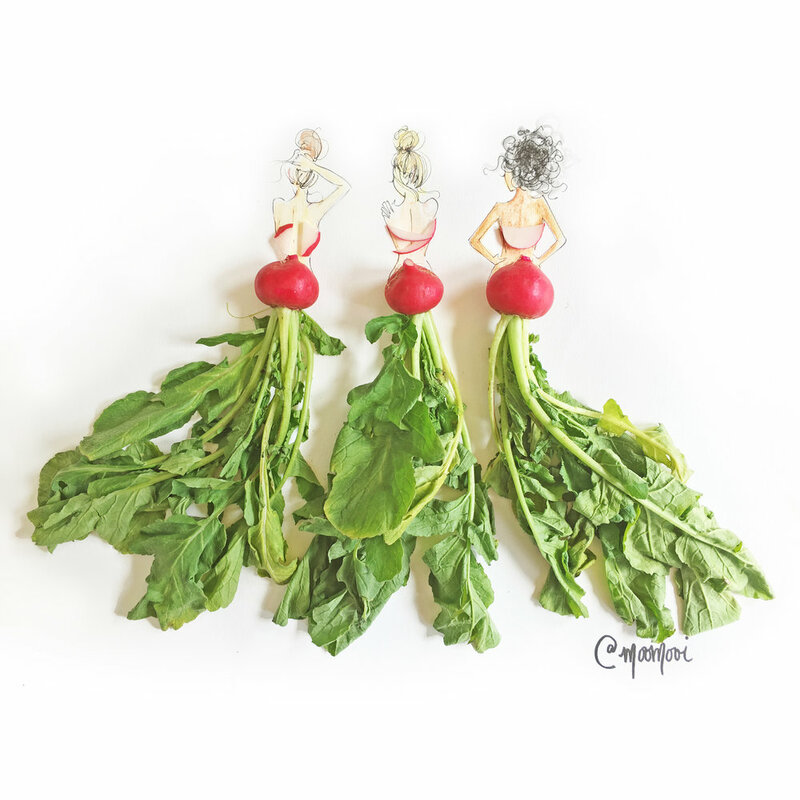 She combines illustration with flowers, vegetables, and other found objects. I've included a few of my favorites below. You can see more HERE. 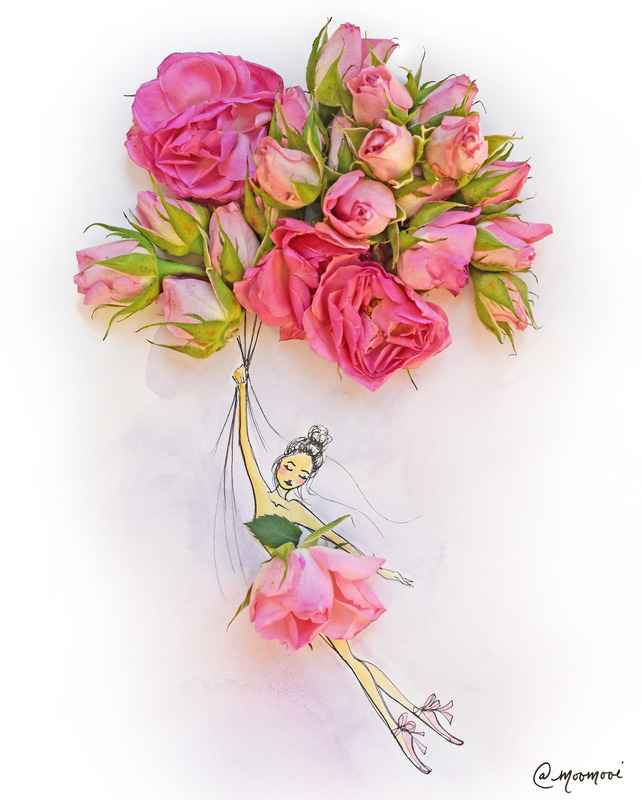 Check out this video that showcases accessories featuring her delightful designs. I think she needs to start designing a fabric line!!! Every year for Christmas, my nephew sends me an amaryllis plant. It arrives in a box just waiting to see the light of day. I immediately pull it out, give it a good watering, and wait for the magic to happen. This year's plant arrived quite close to Christmas, so the growth didn't really begin until about the middle of January. The blooms have been absolutely spectacular! At this point, it's a little past its peak, but still gorgeous. One bud has yet to open, so I should, fingers crossed, still have some blooms to enjoy into March. On a trip to the grocery store a few weeks back, they had the loveliest hyacinths blooming in water. Not only were the blooms beautiful, the bulbs were a deep purple, a little like a purple onion. I thought that although they were forced to bloom, there might be a chance to save them. I would also like to save my amaryllis, so off to Google! My search lead me to the loveliest website, Keven Lee Jacobs Delicious Living. 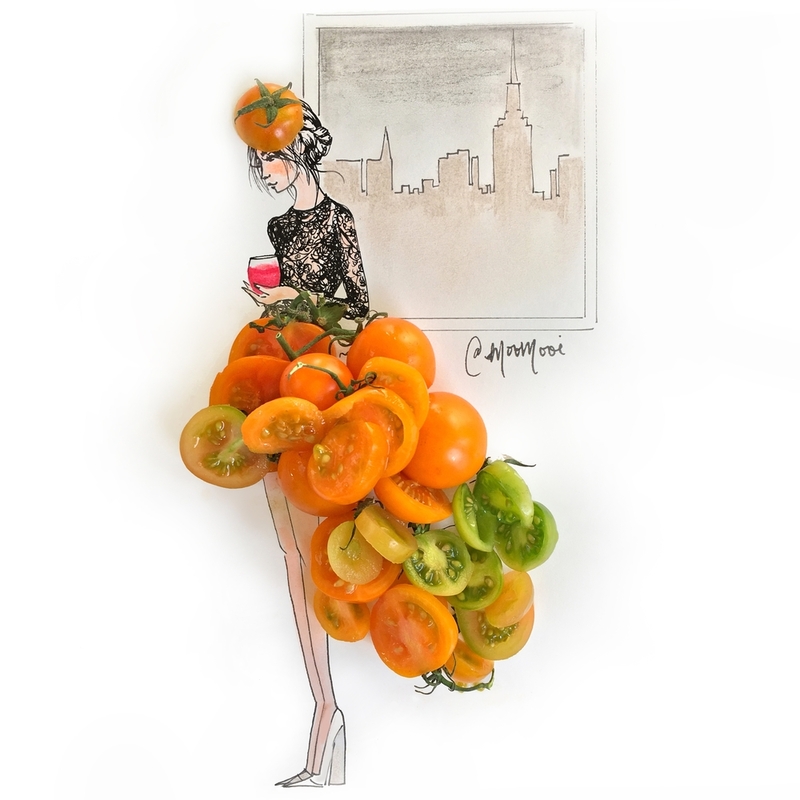 The author is an award winning food, gardening, and lifestyle guru who lives in New York's Hudson Valley. As it turns out, since the hyacinths were forced in water, the bulbs are shot :(, but the good news is that my amaryllis can be saved, and he gives very detailed instructions on how to save the bulbs so that they'll bloom again next year. I'm so happy!!! While I was on Kevin's website, I just happened to stumble upon a picture that caught my attention. In a mug was a very vivid orange colored soup. The soup has some interesting ingredients. Along with the carrots, there's the zest and juice of a large orange and a good tablespoon of grated ginger. Once the carrots are tender, the soup is pureed, and then the orange zest, juice and ginger are added. If you would like, 1/4 cup of cream is added at the very end. I thought it looked awfully pretty as it swirled into the carrot mixture. Kevin serves the soup with a dollop of creme fraiche. I substituted a dollop of Greek yogurt. DELICIOUS!!!!!!! A fabulous soup for lunch, or a light dinner. You can find a printable recipe HERE. This is one you will want to keep. If you would like to take a look at Kevin's instructional video, I've added it below. By all means, take a little time to look around on his website. 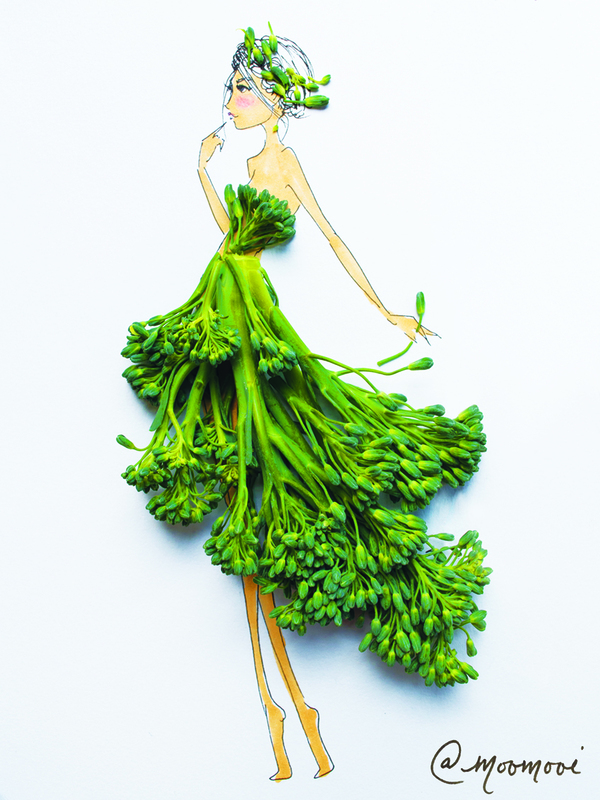 Great info, inspiration, recipes, and beautiful pictures. 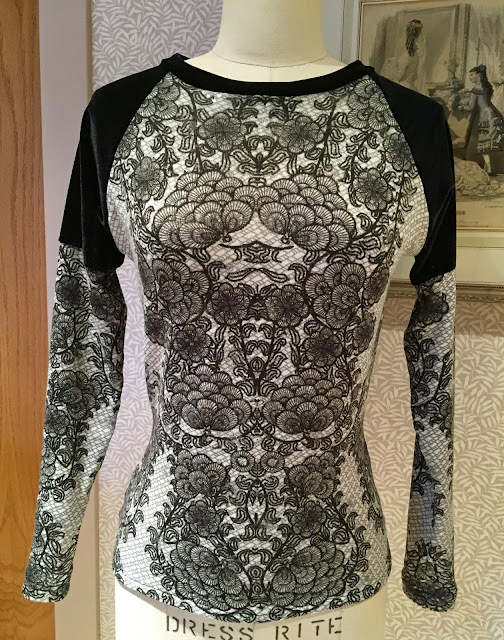 Almost 2 years ago to the day, I made up this raglan sleeved t-shirt for a Thrifty Thursday post. Wow, I can't believe that it was 2 years ago!!! The pattern is from On The Cutting Room Floor. It's a rather boxy top that includes a hip band. If my memory serves me well, I believe that I added 2" to the bottom of the top to compensate for leaving off the bottom band. If you would like to give the pattern a try, you can find the FREE DOWNLOAD HERE. *Be sure that the guide box is the correct size after printing. *It is a boxy fit, so in order to get a fitted look, you will need to taper the side seams. This is a fun pattern for mixing fabrics and a great way to use up a few scraps that are just too large to part with. There are a number of other free patterns on the website, so be sure to look around. Terrific Thursday With A Terrific 'T' Pattern Giveaway! 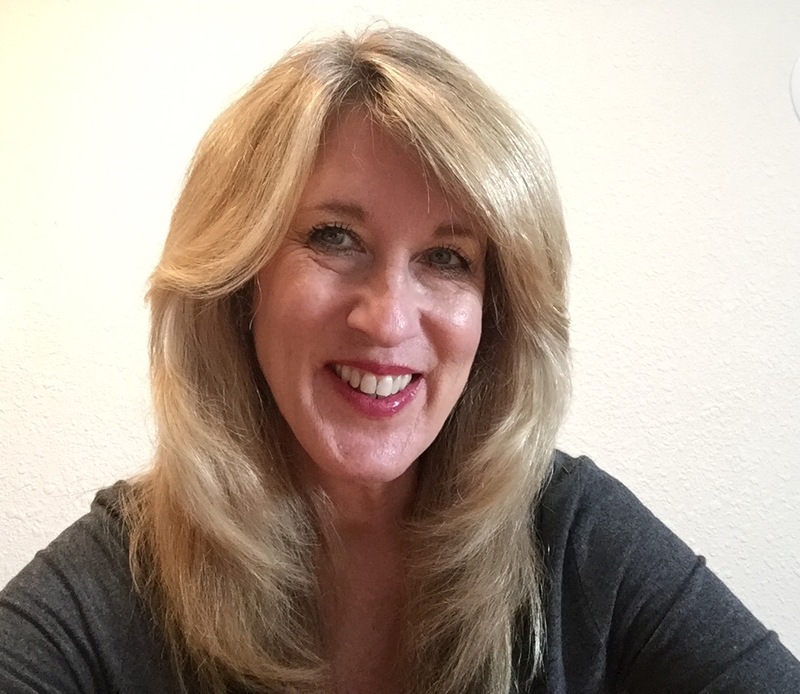 For those of you who don't know Kelly, you can find her at WeSewRetro as a contributing blogger. Be sure to email me at sewbussted@yahoo.com with your mailing info so I can pass it on to Londa. For those of you who didn't win, you can find the Terrific 'T' pattern HERE. Londa also offers a PDF version which you can find HERE. I highly recommend spending the few extra dollars and waiting a few days for the printed version. A much better value. 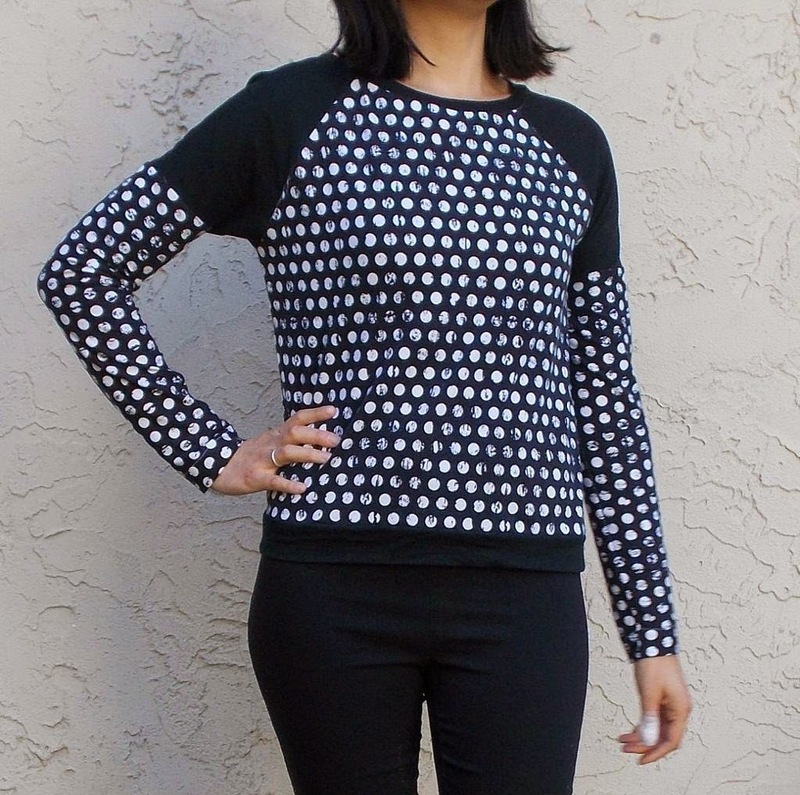 Remember that the pattern offers a darted and un-darted version of the t-shirt. A great feature. 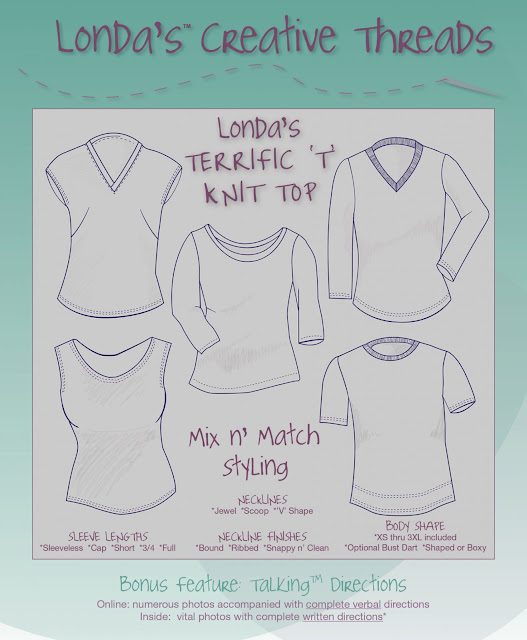 Labels: Londa's Creative Threads, making t-shirts, t-shirt patterns, t-shirts, Terrific "T"
A Better Mousetrap/And a Chance To Win! We're always looking for a better mousetrap :) Well, maybe not a better mousetrap(I hope you don't have mice), but a better way of doing just about anything in our lives. My grandmother had a very simple kitchen, an enamel sink that stood on legs, a huge stove that had a compartment for storing pots, a cabinet that my grandfather built that was basically just a very large Hoosier cabinet, a tiny little refrigerator, a small enamel top table...and that was it! But...just the thought of the food that came out of that kitchen still makes my mouth water. Her utensils were simple. Eggs were always whipped with a fork, until my cousin gave her a little whisk for Christmas. She absolutely loved it, and she was amazed by how easy it was to whip her eggs!!! Something that most all of us take for granted today. Well, I have a better mousetrap to share with you today! 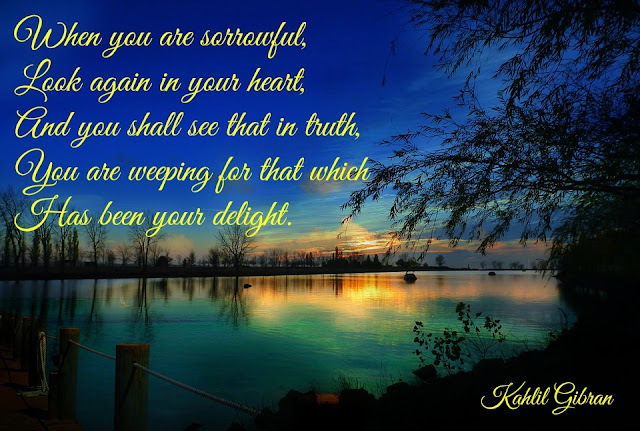 For so many who sew, the perpetual cry is difficulty in fitting. 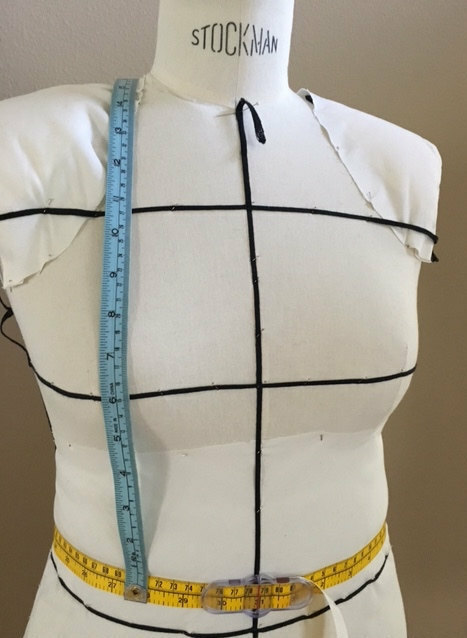 As we all know, fitting a pattern begins with great and accurate measurements. 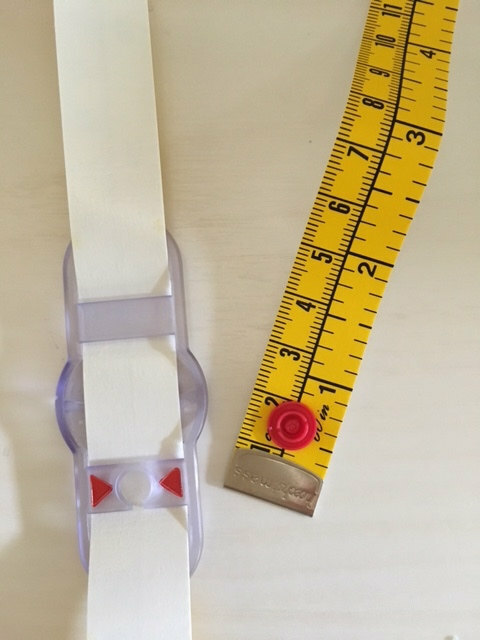 My friend Helen Haughey called a few weeks ago and told me that she is now carrying in her Etsy shop a tape measure that she thinks is fabulous. She wanted to send one to me so I could see what I think. I was a little skeptical at first, but, out of the package and it's the only tape measure that I want to use for taking body measurements! The tape measure is called Easy-Check, and it's made in Germany. What makes it special is the snap and glider system. Just snap it around the body where you would like to take a measurement and then adjust the glider. Once unsnapped, the glider stays in place and gives you an extremely accurate measurement. No more trying to hold your finger at just the exact right spot, and then wondering if your finger slipped. The tape measure also makes a great guide for marking the waistline. Just snap it around the waist and then adjust the glider. It will stay in place and then any measurement can be accurately taken. Since I don't want to give mine away ;), Helen was very gracious to offer a free Easy-Check Tape Measure to a lucky winner!!! If you would like to win an Easy-Check of your very own, just leave a message on this post. You'll have until midnight Monday, February 20th to leave a message. I'll announce the winner next Tuesday, February 21st. I've been sharing quite a bit of lace inspiration recently. The Haute Couture Club of Chicago will have a lace challenge at our next meeting. What usually takes place is our speaker will have about 45 minutes to give their presentation. Then we move into the challenge. Everyone who participates will have made something that they feel fits the criteria of the challenge. They put on their garment and then explain what they have done. It's always a lot of fun to see what everyone has made. So I am hoping that with all the inspiration that I've found, we'll have some knock out pieces for our fashion show which will be Sunday, May 7, 2017. 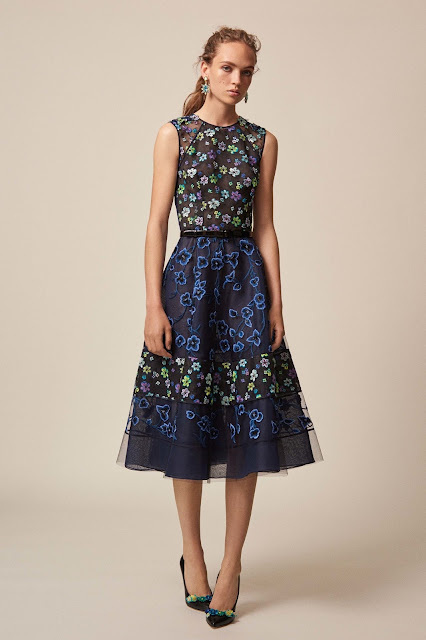 When I was looking for a fashion show of the Valentino 2017 Resort Collection last week, I stumbled upon the Oscar de la Renta Resort Collection. It's a beauty! 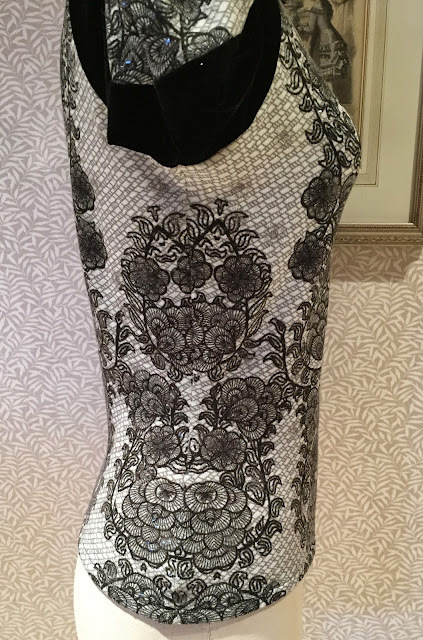 This collection also showcases a number of lace pieces that I thought were especially lovely. The collection mixes tweeds with lace and little sweaters. Love the peek-a-boo lace near the hem. Lace godets add an airy touch to a tweed dress. Love this little flapper inspired lace cocktail dress. Perfect combination of 2 laces and feathers. This dress has applied lace on the tulle. The back of the bodice is lace. Lace insets in the jacket. Crochet is also a form of lace. 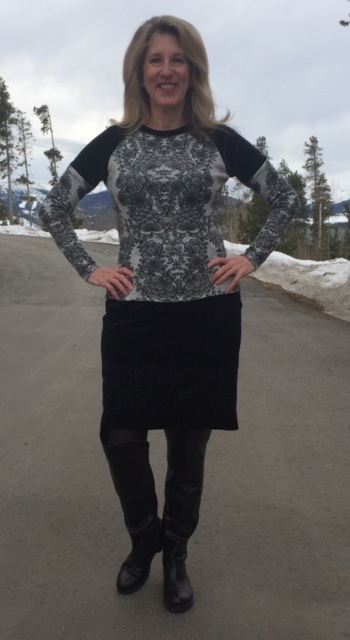 Love the combination of the stretch lace tee with the pieced skirt. I left the last 2 images in their larger size so you could really see the application of the lace. So pretty. If you would like to see more still pictures from the collection, you can find them HERE at Vogue.com. Making A Terrific Tee and A Giveaway!! !